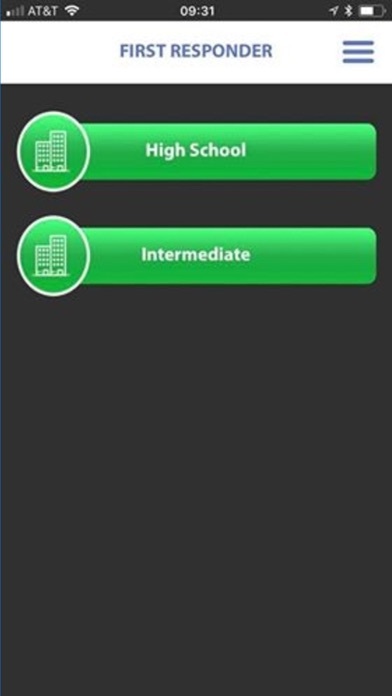 Building Safe is an app designed for schools, organizations, and businesses to use during an emergency crisis. 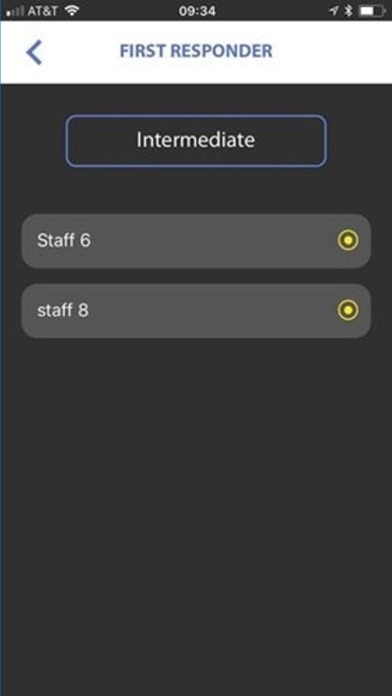 With our app, you can notify all staff in your building of an emergency situation and account for them in a specialized staff status updater screen. Our system knows every staff member's assigned room number for quicker status updates in an emergency. On every emergency that is activated, first responders and admins are notified so that they can respond quickly. This software can also be accessed from a web browser. If you have questions about this app or want to sign up, please visit our website at BuildingSafeApp.org.